Home / News / Duterte will fire another corrupt government executive: “Corruption is not acceptable to me"
Duterte will fire another corrupt government executive: “Corruption is not acceptable to me"
President Rodrigo Duterte has announced that he will fire another undersecretary government official due to allegations on corruption. “Corruption is not acceptable to me. I need not repeat it every day. 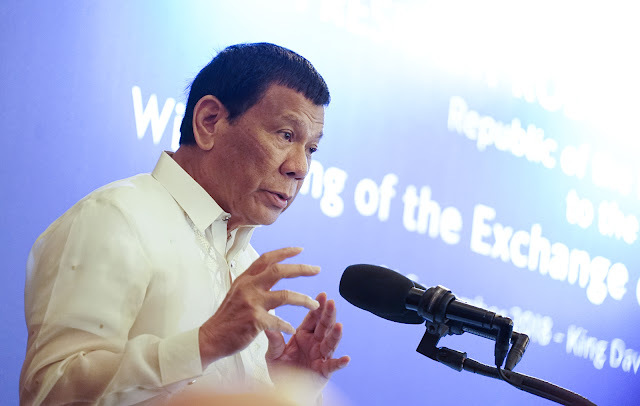 When I return to Manila, I am going to fire another undersecretary for corruption,” the President said in a speech during the kick-off ceremonies for the construction of the Davao City Bulk Water Project. He did not identify yet the name of the official nor name the agency he would dismiss. Duterte further said that “there is corruption in government because people are not doing anything about it. You are just willing and dying for it," citing how he has opened ways for people to report to to his office about a government officials who get involved in graft and corruption. Duterte had just recently fired lawyer Falconi Millar as secretary-general of the Housing and Urban Development Coordinating Council (HUDCC) for allegedly irregularities in the agency reported extorting money from an unidentified company in exchange for the payment of HUDCC's financial obligation. Millar, however, has since denied the allegation. 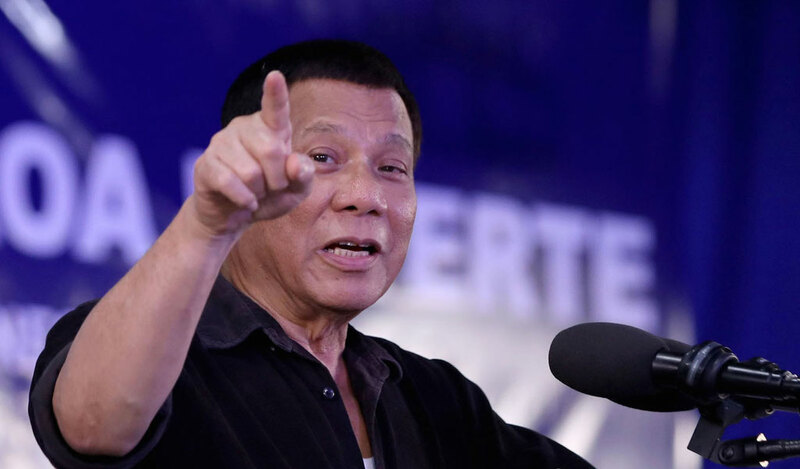 Duterte in his administration's drive against corruption and irregularities has vowed not to allow even a whiff of corruption in his government. Despite Millar’s effort to refute the accusation against him, Chief Presidential Legal Counsel and Spokesperson Secretary Salvador Panelo on Monday said that the Duterte has strong evidence to support the claims that the embattled lawyer extorted money from a company. He stressed that some officials lost their jobs because they were fond of unnecessary trips even if it was not clear what would be accomplished from attending those events. 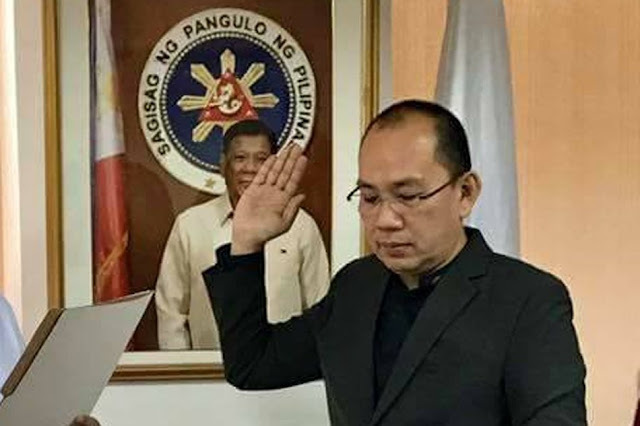 He has created a Presidential Anti-Corruption Commission (PACC) to directly assist the President in investigating and/or hearing administrative cases involving graft and corruption against all presidential appointees.